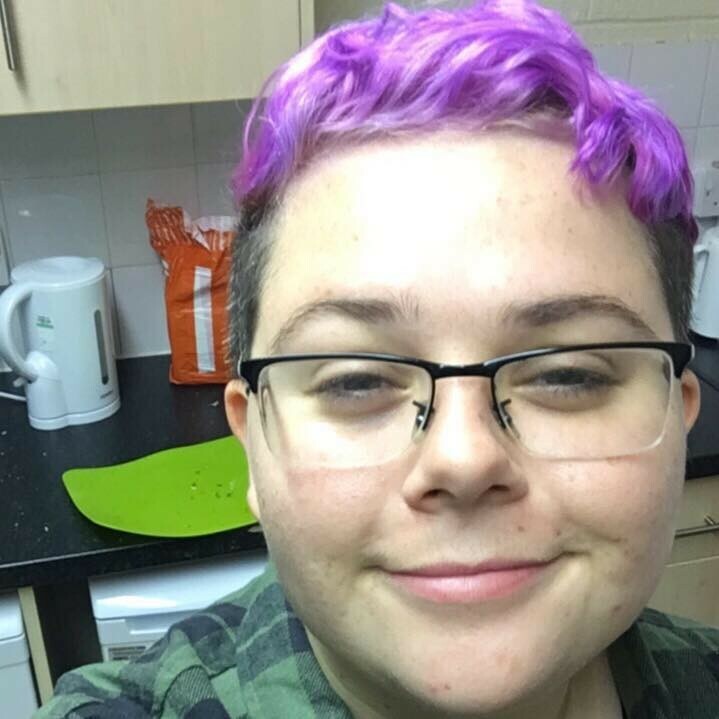 Hi, I am Cee i am your LGBTQ+ Officer, working with Kieran to represent our LGBTQ+ students on campus. To co-chair the LGBTQ+ Committee. If you wish to get involved please feel free to contact us via email or on Facebook!